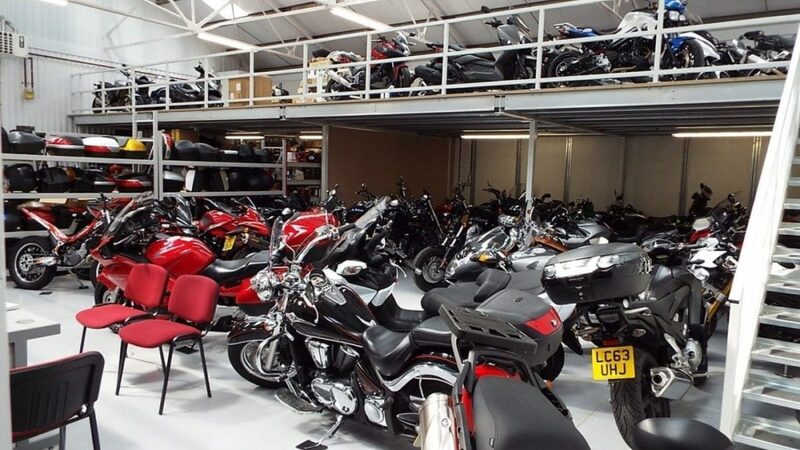 Value Bike Centre is one of Norfolk’s favourite motorcycle dealers with dozens of quality used motorbikes for sale. We have over 100 bikes in stock including all makes and models of motorbikes, scooters and mopeds in great condition with low mileage. If you live in Norwich, Norfolk, Ipswich, Suffolk, Peterborough or Cambridgeshire, come and visit our warehouse showroom for some unmissable deals. 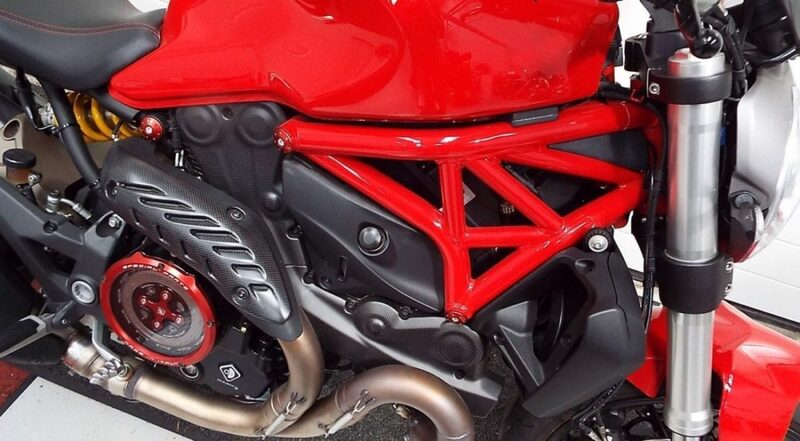 We always have for sale fantastic pre-loved used motorcycles from the likes of Ducati, Honda, Triumph, Suzuki, Yamaha, Harley Davidson, Moto Guzzi and more. As well as giving customers a great deal we also use our 40 years’ experience in the industry to provide a top quality service. 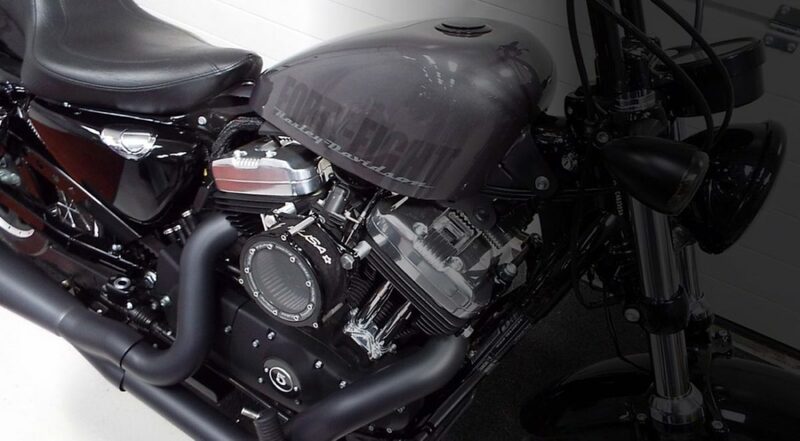 Our customers are guaranteed to find their ideal motorbike for sale, and at the right price. 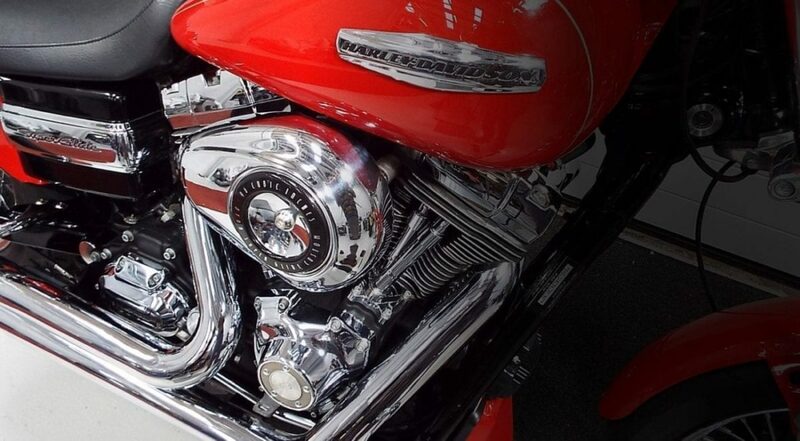 You can find all the important information about our stock on our bike pages, including details on their condition, mileage, custom modifications, the number of previous owners and more. As a leading motorcycle dealer in Norfolk we also offer finance deals on many of our bikes – so please get in touch for a quote. 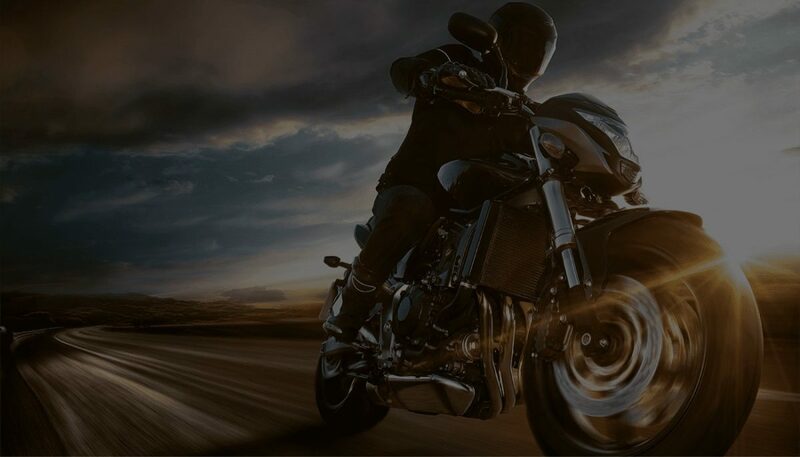 We have second-hand motorbikes for sale for all kinds of bikers, whether you’re after a powerful cruiser, a bike for the trails or a commuter. Have a look at our high-quality stock and see what you can find today.